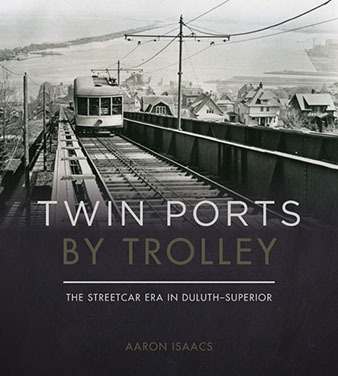 Written by Museum member Aaron Isaacs, Twin Ports by Trolley tells the story of the Duluth-Superior streetcar system from its earliest days through its heyday in the years before and immediately after World War I to its ultimate surrender to the automobile in the 1930s. 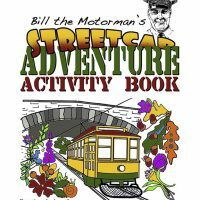 366 photographs and 18 maps. 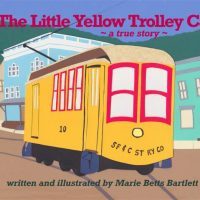 Published by the University of Minnesota Press.